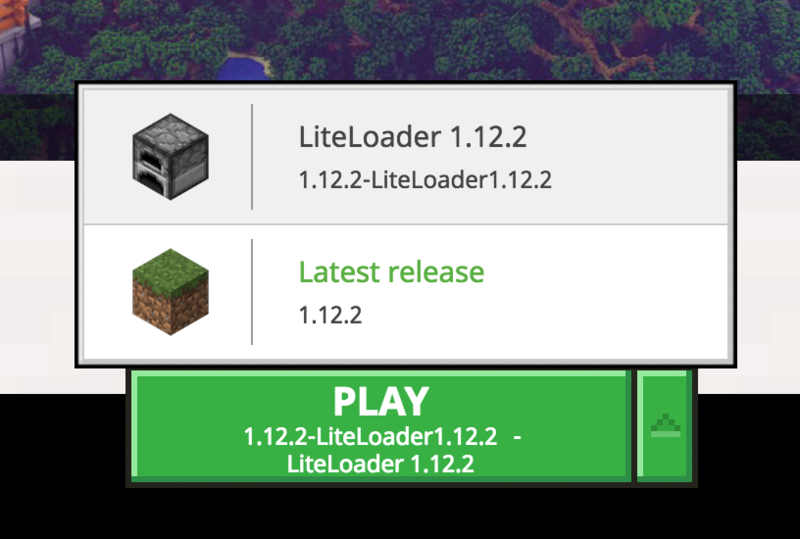 I'd like to use the Mine Little Pony Mod with LiteLoader so I downloaded liteloader for 1.1.2, made a mods folder in ..../Library/Application Support/minecraft/mods and inside placed mod-minelittlepony-1.12.2.1-mc1.12.2.litemod. I selected liteloader and clicked play but I still see the original game. I noticed that a new folder 1.12.2 was created inside mods so I also copied the mod-minelittlepony-1.12.2.1-mc1.12.2.litemod there but it didn't help. Is it possible to play this mod with this version of Minecraft? Can anybody tell me where I'm going wrong please? I couldn't figure this one out either but if you go to the skins you can select a skin and then you'll at least be a pony of your choice. You do this from the Minecraft start screen after you select liteloader and click play. Then on the right side you'll see an icon that looks like a pair of pants. Click that then browse for a pony skin inside the Minecraft mod folder and you can do that. The only way I was able to get to a map that looked like I expected... my little pony style is to join one of the few via multiplayer join server. I hope this helps a bit as I spent two days trying to get to a place that looked more like my little pony for my daughter. Not the answer you're looking for? Browse other questions tagged minecraft minecraft-mods or ask your own question. 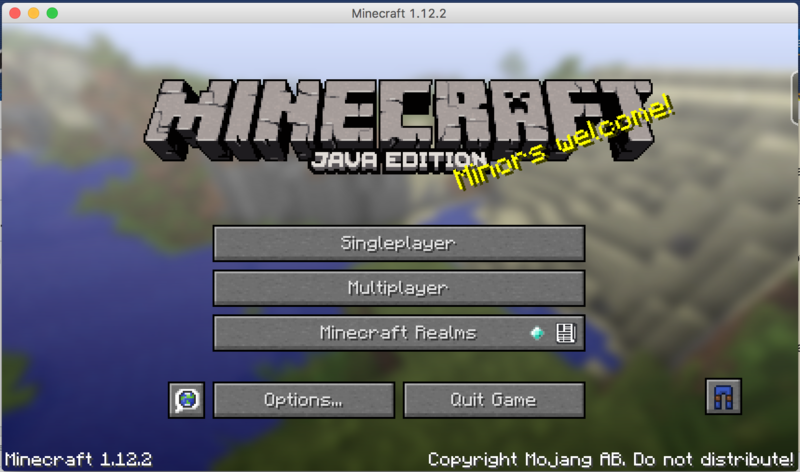 How do I redownload Minecraft's binary files on a Mac? How do I convert a SMP server world into a Single-player compatable world?